These are a fabulous new addition to our stretch denim line up! These great light wash jeans are a stretch jean fabric with a 37″ inseam. 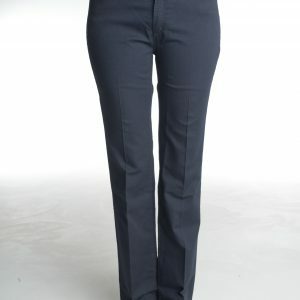 They are a nice mid-rise for us tall ladies, and feature a skinny straight leg. Juniors sizes 7 through 15, for fit and sizing info see Features below. You’ll enjoy these tall stretch jeans at a GREAT price! Our customers have adored them so far, and we hope you do too. 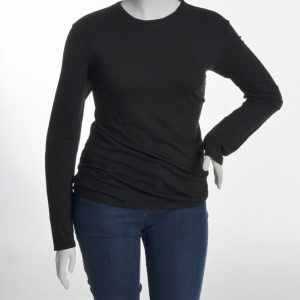 Categories: New Arrivals, Pants, Plus Sizes, Sale Items.